St. James’ instructs Christians to call the presbyters (priests) of the Church to pray over the sick and anoint them with oil in the name of the Lord. (James 5:14-15). The Anointing of the Sick by the priest spiritually heals the sick person, unites them to the redemptive suffering of Jesus, and prepares them for the final journey to the Lord by a forgiveness of sin and spiritual strengthening. 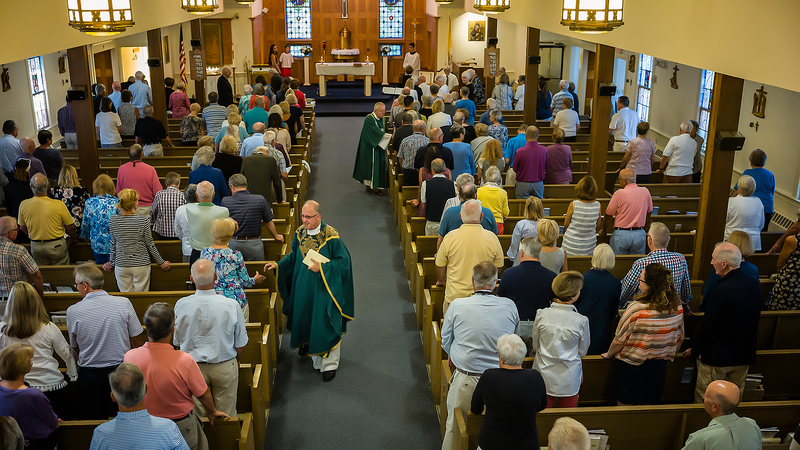 The Sacrament of the Sick is celebrated in the context of weekend Masses on a quarterly basis. To receive the Sacrament at other times please call the Parish Office (508-945-0677). Patients admitted to Tobey Hospital should make their parish affiliation known to hospital staff and they will be visited by a chaplain.